Norfolk is home to an array of authentic Mexican restaurants, each offering special dishes and drinks! Now there are two “Jessy’s” in Norfolk – you have your original Ocean View Jessy’s Taqueria and then there is Jessy’s Taco Bistro in Ghent. They’re sisters, not twins, each offering special dishes unique to each location. Jessy’s is known for its outstanding proportions and home-cooked flavor. We promise you will love Jessy’s – both of them! – as much as Norfolk does. Pelon’s Baja Grill is known for their fish tacos and gratifying vegan fare. Their tasty fish tacos are perfectly crisp and dressed with special sauces, making them finger-licking good. Looking for some heat? Pelon’s offers over 50 hot sauce options! Check out their Mexican beer selection and margarita happy hour specials as well. 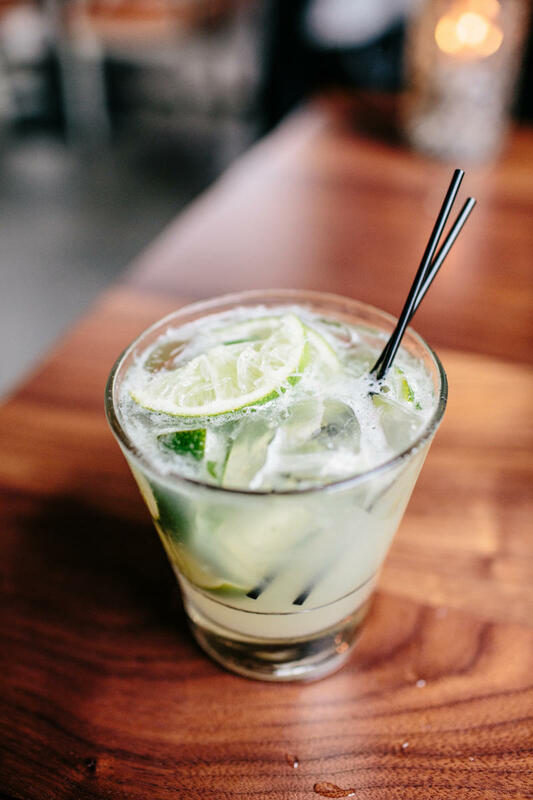 On Colley Avenue in the historic Ghent neighborhood, you’ll find Norfolk hotspot Luna Maya, a Mexican-Latin fusion restaurant. Luna Maya’s inviting outdoor patio, lined with summery string lights, is the ideal location for a fresh margarita and delicious meal. Try a fruity twist on a classic margarita with one of Luna Maya’s Pomegranate or Mango Margarita options. Colley Cantina is a Norfolk staple, where you’ll find locals hanging out, chowing down, and sipping on creative cocktails. Tuesday’s are for karaoke at the Cantina and we bet after some liquid courage you’ll be showing off your singing talent for Norfolk to hear! 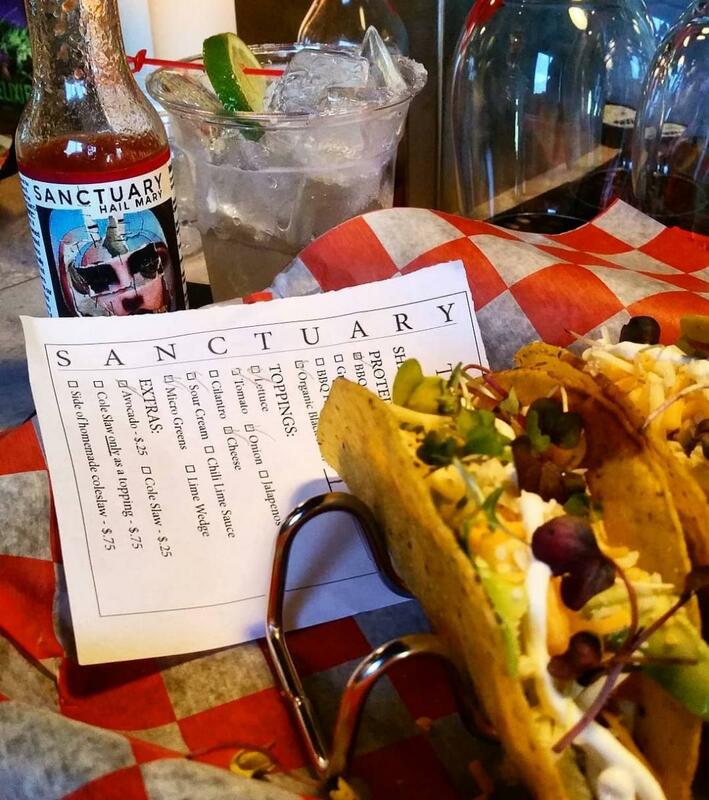 Tucked away off of Addison Street lives Sanctuary 10x80, that has a taco-focused menu. Their menu (small, but mighty) provides enticing proteins choices and delicious toppings. Pair your soft shell with a drink from the bar; margaritas are highly suggested and taste even better when sipped on the back patio.